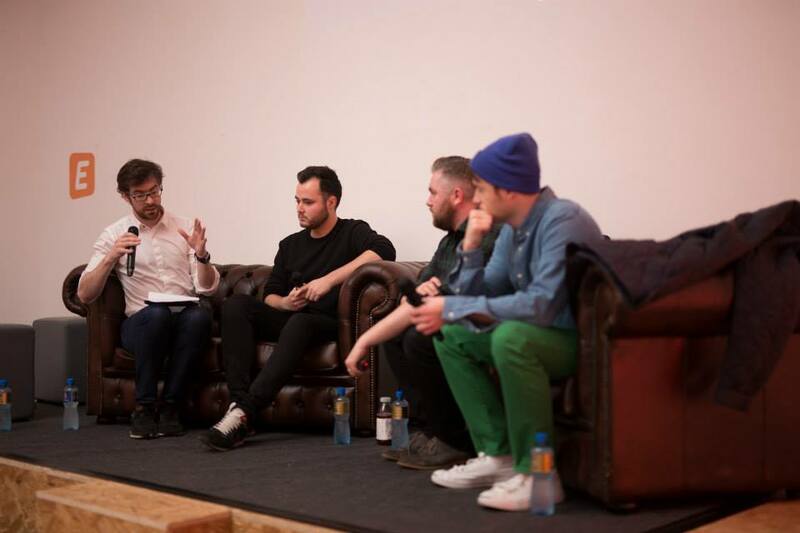 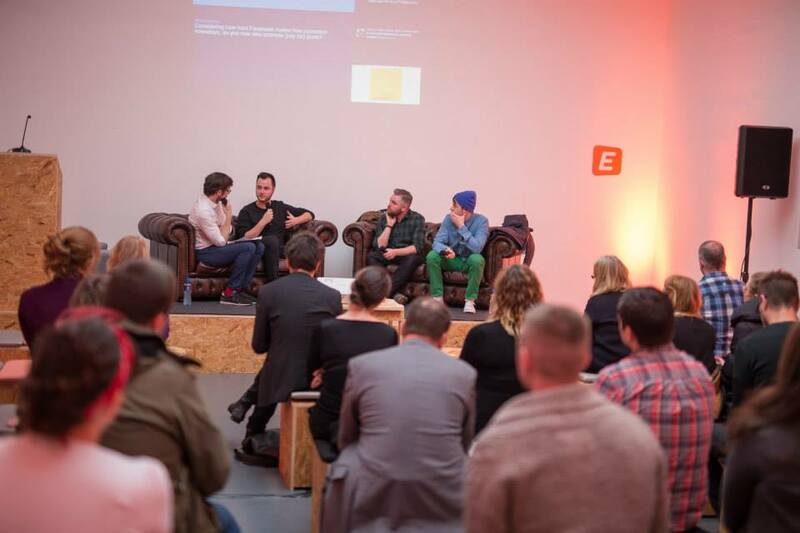 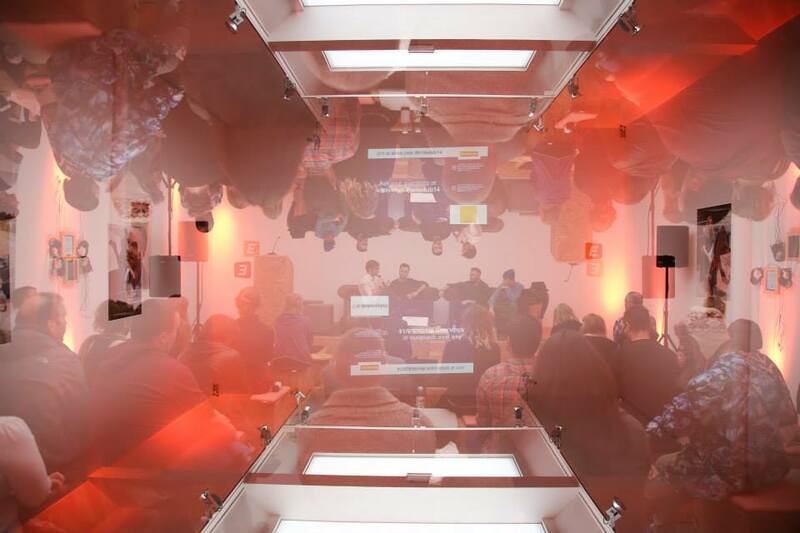 I was asked along to take part in a panel discussion about music in a digital age. 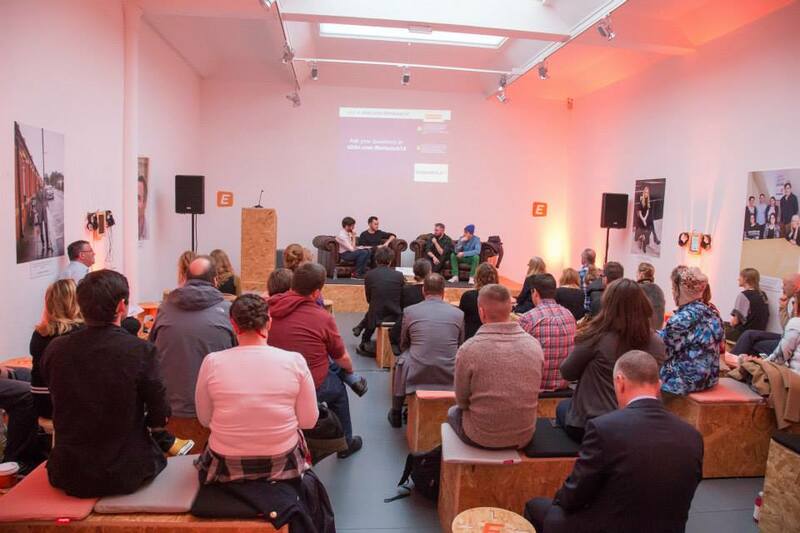 The discussion took place on Dawson Street in Dublin - organised by the gang over at Event Brite - Dublin. 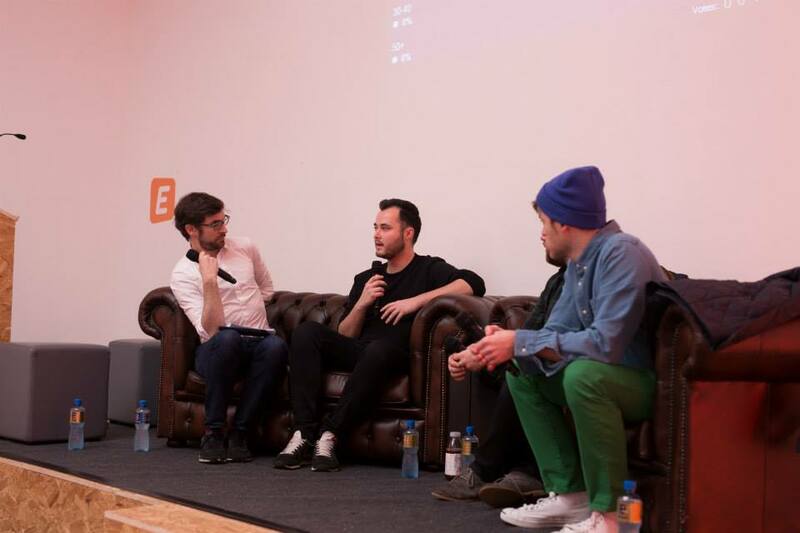 The discussion title was: In a digital age, do we still need music promoters?